The illicit antiquities trade is a criminal industry that spans the globe, but its true nature remains unknown. A study of Cambodia presents an opportunity to ground it in reality. Thieves have been looting the country’s archaeological sites at a devastating speed and scale. The scars from this plunder have been recorded in detail, and a growing body of research has shed light on the final destination of these stolen objects, the international art market. The path of purloined artefacts has been more difficult to document. Most enter the trade illicit and exit licit . 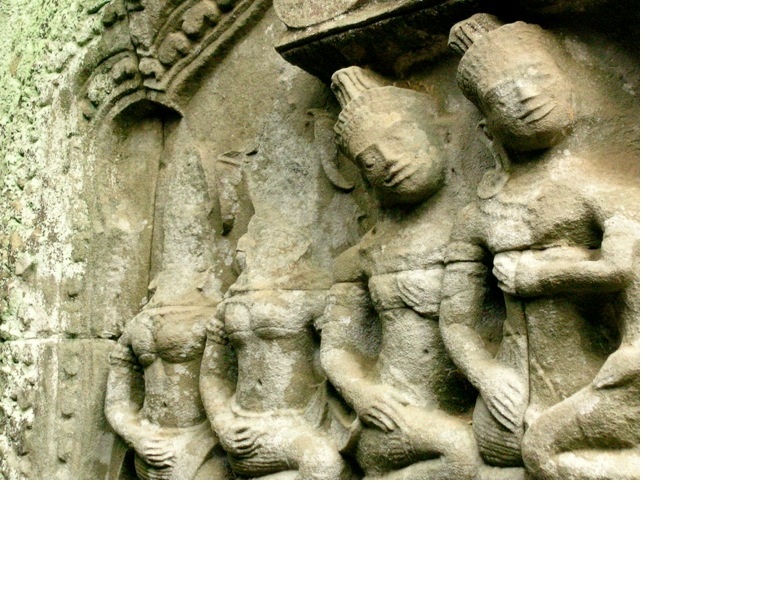 • What is the trajectory of pillaged antiquities from Koh Ker to overseas collections? • How to explain the legal transformation from looted antiquity to legitimate artwork? – Do existing theoretical models provide an adequate explanation? – What are the roles of individuals, organizations, and jurisdictions? – What are the impacts of political, economic, social, legal, and practical factors, especially peace, war, and occupation? • Can more effective legislation and public policy be formulated to combat antiquities trafficking?